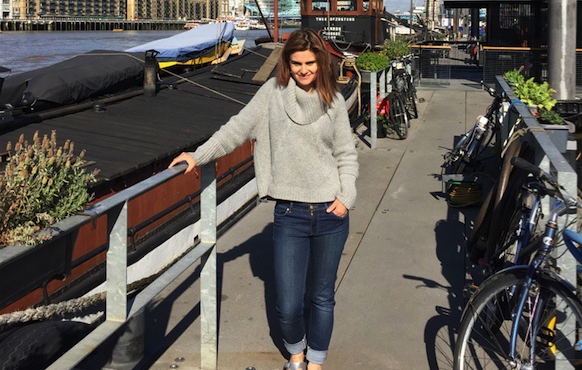 We are heartbroken to learn of the death of our former colleague, and my dear friend, Jo Cox. Jo was a powerful champion for the world’s most vulnerable and marginalised. She was one of those rare people who really did fight tirelessly to make the world a better place. And with it all, Jo was warm, funny, fearless, and effective. Jo was my first colleague at the Freedom Fund, joining our organisation in its startup weeks. In her time with us, Jo was instrumental in putting the Freedom Fund on a sound footing to successfully carry out its mission to fight modern slavery around the world. She left us to pursue her parliamentary career, and it’s simply incomprehensible that she lost her life while tirelessly serving her constituents. We are devastated for Jo’s husband, Brendan and their young children, Cuillin and Lejla. We will do everything we can to support them in the difficult times ahead.